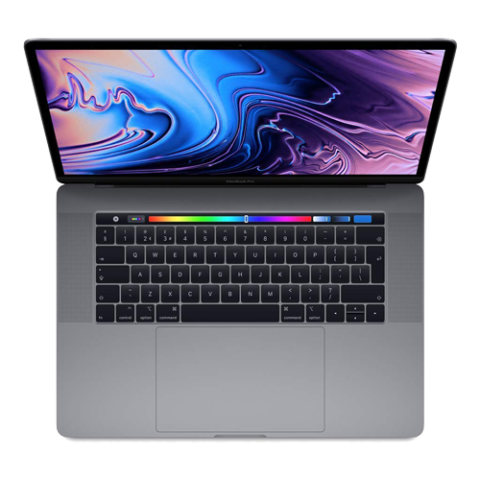 We stock a large range of Apple Macs, from the new MacBook air to the ultra-powerful iMac Pro. New and refurbished options available. 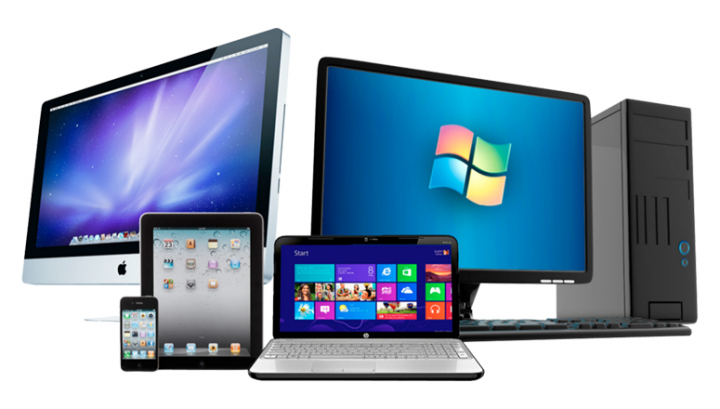 We can help supply a variety of PC and Laptops, many carried in stock. 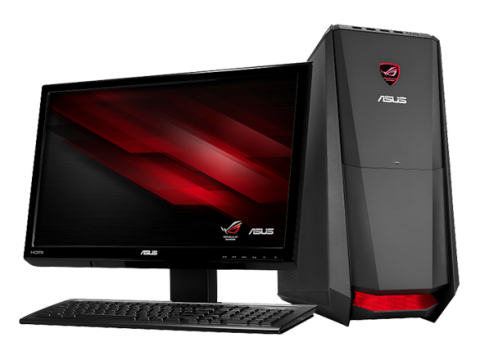 From budget beating cost to the most demanding gamer machine.